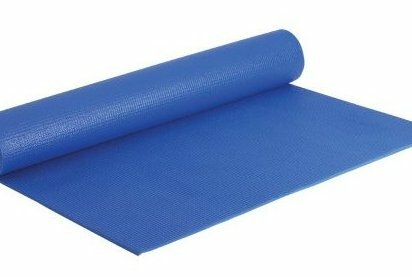 Soft, Lightweight Foam Mat. No-Slip Surface Keeps Mat In Place. Provides Barrier Protection.